Christmas may be six months away, but here at Other Oxford we’re feeling like we’re ahead of the game with the launch of our first Alumni Christmas Card Competition! In conjunction with the University Alumni Office, we are offering all Alumni card-holders the chance to submit a design for a limited edition Alumni Christmas Card, to be sold exclusively by the University Shop and oushop.com. 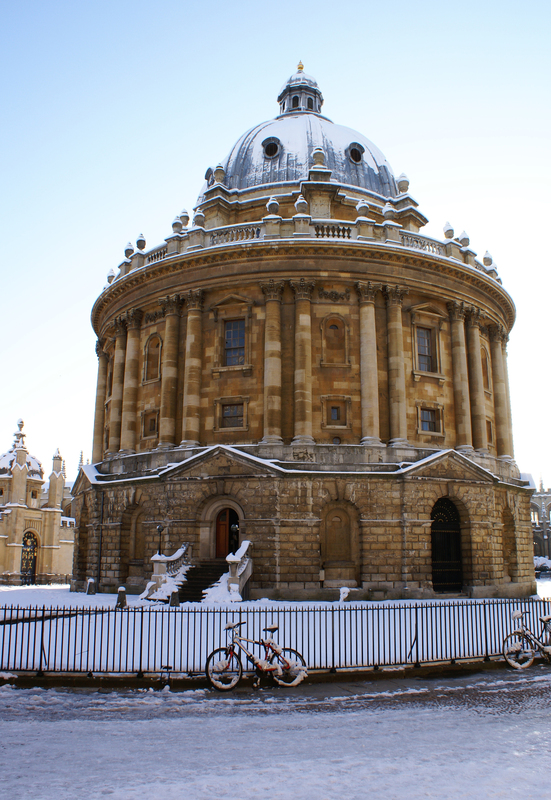 The deadline for submissions is 15 July 2011, and the subject doesn’t necessarily need to be Oxford, so if you’re an Oxford alumnus this is your chance to let your creative urges run free and impress friends and family by sending out your very own cards this year! A panel of judges from across the University will be selecting a shortlist of 10 designs, which Alumni Card-holders will be able to view and vote for between 25 July and 5 August 2011 at http://www.alumni.ox.ac.uk/benefits/oxford_alumni_card/christmas_card.html. The most popular design will be printed and sold exclusively online and in the High Street Shop. The winner will receive ten packs of free cards and a gift voucher, as well as the honour of having designed the inaugural Alumni Christmas card! The winner will be announced in the week commencing 8 August 2011.